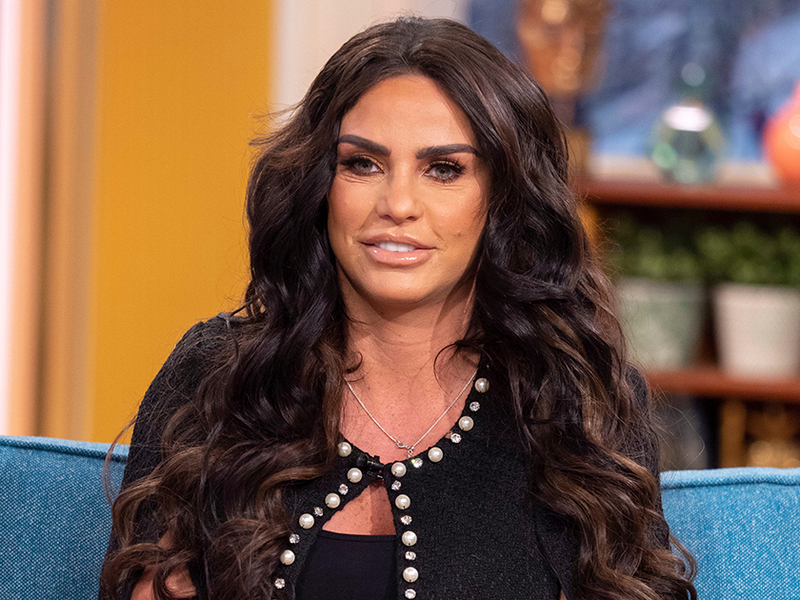 Katie Price has been through a very tough year, but it looks like the 40-year-old is ready for a new challenge as she’s now vowed to adopt a child from Nigeria. The 40-year-old dropped into the This Morning studio to talk about her petition to make online abuse a criminal offence which won the backing of MPs last week. But talk soon turned to everything else that is going on in Pricey’s life – including her dream of having more children. 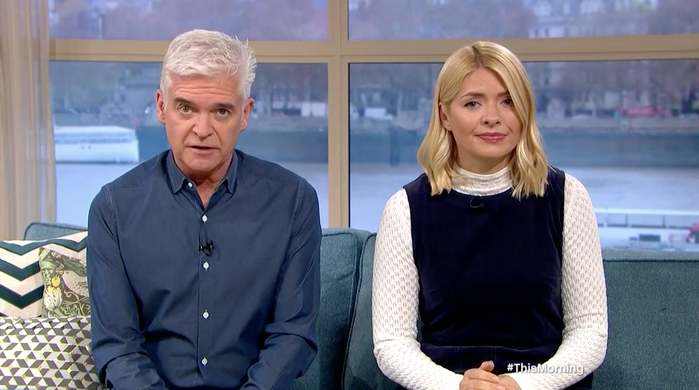 Announcing the news to shocked presenters Phillip Schofield and Holly Willoughby, Katie revealed that she will soon be flying out to Nigeria to find her sixth child. She said: ‘I’ve said I always wanted to adopt a child. I don’t care if they have disabilities or what age, just because I feel I can offer them a place. Katie then went on to explain that she asked the woman if she was a nurse but discovered she actually looks after an orphanage in Nigeria. Katie is already mum to Harvey, 16, Junior, 13, and Princess, 11, Jett, five and Bunny, four, from her previous relationships. Although she also admitted she is ready to downsize as Junior and Princess are currently living with their dad Peter Andre, and Jett and Bunny have moved in with estranged husband Kieran Hayler. As well as speaking about her family plans, Katie also took the opportunity to clear up multiple reports on her private life, revealing she wasn’t almost made bankrupt and entered rehab last year to deal with post traumatic stress disorder, not drink and drug issues. 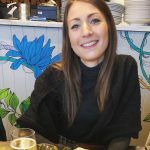 Keen to move on with her life, the telly star went on to tell Holly and Phil that she’s determined to focus on loads of exciting projects she has coming up – including a movie of her life, turning her books into films and performing a one woman show at the Royal Albert Hall.